is a site of remembrance, political studies, active learning, documentation, and research. 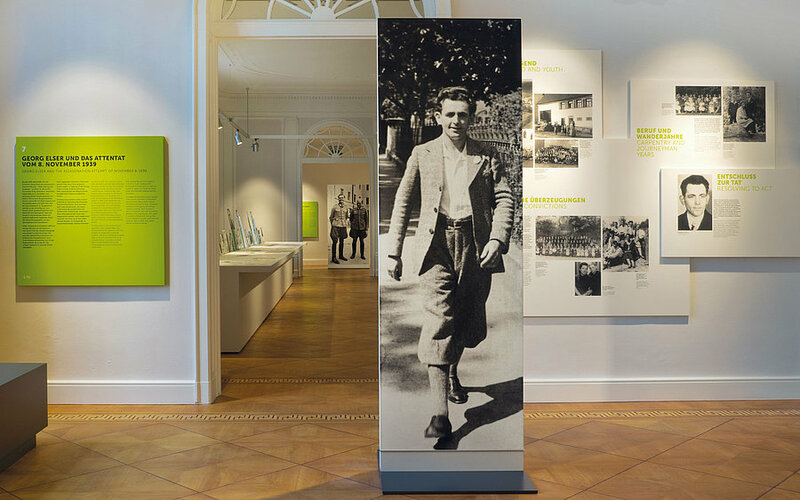 An extensive permanent exhibition, a series of temporary special exhibitions, events, and a range of publications document and illustrate resistance to National Socialism. 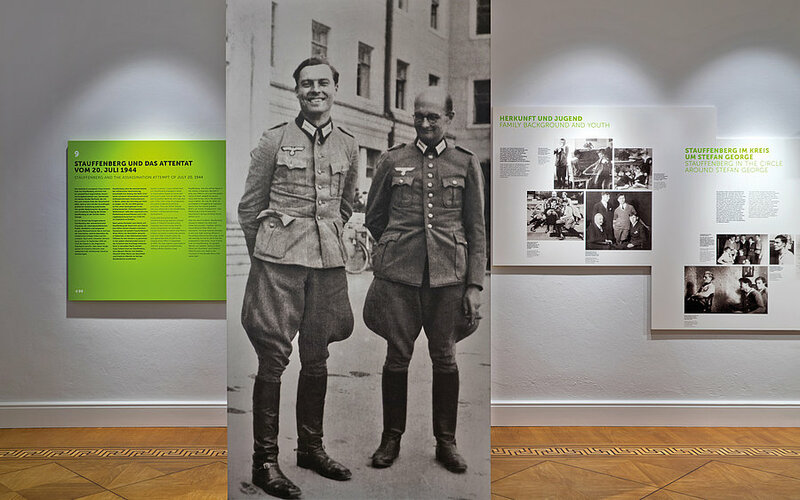 The center's goal is to show how individual persons and groups took action against the National Socialist dictatorship from 1933 to 1945 and made use of what freedom of action they had. 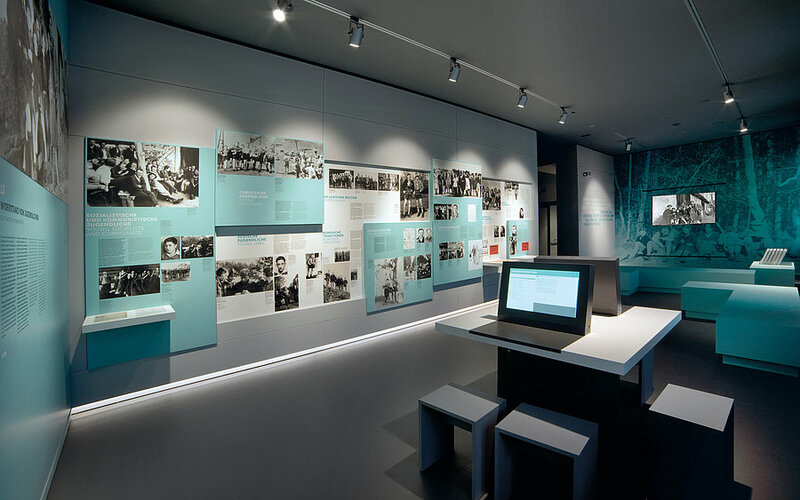 An exhibition of the International Auschwitz Committee in cooperation with the German Resistance Memorial Center and the International Youth Meeting Center in Oświęcim/Auschwitz to mark the 74th anniversary of the liberation of Auschwitz on January 27, 1945, and International Holocaust Remembrance Day. the history of the Reich Banner Black-Red-Gold, reflecting this democratic mass organization's political work and social development. Wednesday and Saturday, 2 - 6 p.m.
berlinHistory’s goal is not only to allow the hidden past to be seen and experienced, but also to preserve it for future generations. 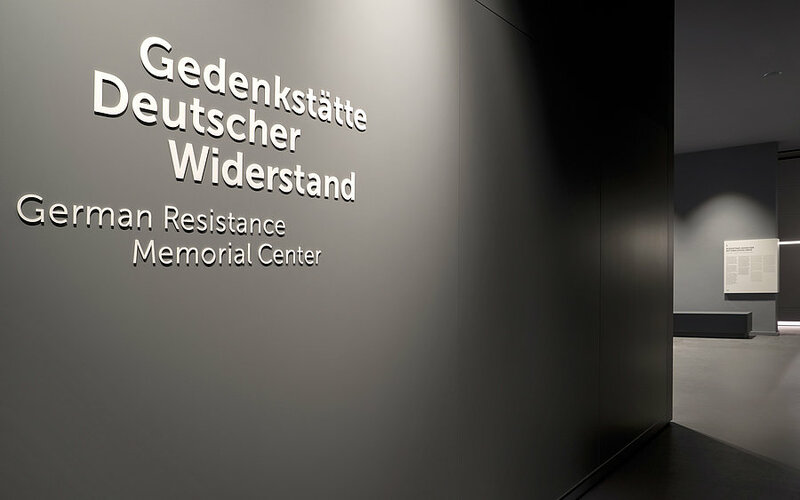 On the 75th anniversary of the attempted coup against Hitler, we want to commemorate resistance to the Nazi regime together with berlinHistory. You'll find the links for free download and further information here. You are very welcome to book a free tour around our permanent exhibition or a seminar for your group. Please register at least six to eight weeks in advance. Audiovideoguide Red Orchestra. 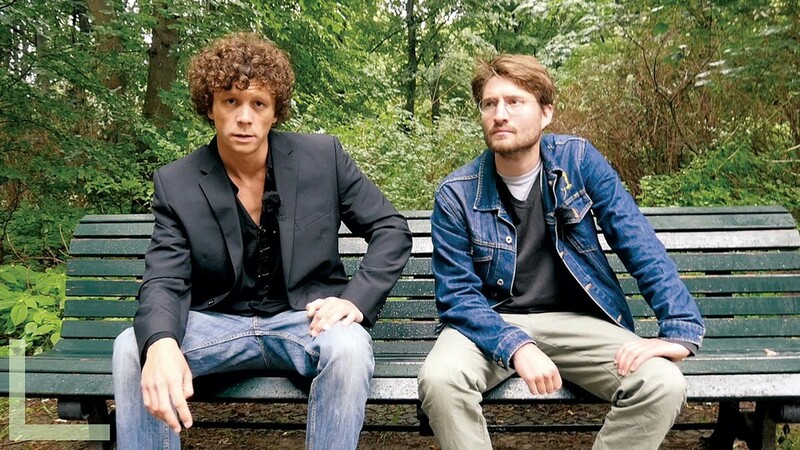 An art project by Stefan Roloff in cooperation with the German Resistance Memorial Center.